The snow is melting. The sun is shining. The birds are singing. Spring has finally arrived in these parts and I couldn’t be happier! This warm weather is coaxing animals out of hibernation and one such animal is a fuzzy little mammal I have named Mr. Hedgehog. He likes to sniff around my desk, bumping into crochet hooks and erasers. Sometimes he just plops himself on my keyboard and stares at me with his cute little eyes. Just look at him! The idea to make his body fuzzy was more of an experiment to see if the same technique would work for another project I’m currently designing. I thought about just crocheting a simple square to experiment with but I was more curious about how it would work on a three-dimensional object, stuffed with fibrefill. All I did was brush the little hedgehog with an old hair brush until I was satisfied with the fuzz. And out of a successful experiment I came out with an adorable desk pet to keep me company while I create. Want to make a hedgehog? Pattern is below or if you want to support my crocheting efforts you can buy the pattern in my Shop. Round 1: start 6 sc in magic ring. Ch 2 and 6 sc in second ch from hook. Continue to dec and stuff until close. Fasten off and weave in ends. Ch 2, sc 4 in 2nd ch from hook. Fasten off and leave tail for sewing. Attach to hedgehog and weave in ends. oh how cute is Mr Hedgehog! Can’t wait to see more of your awesome crochet designs! I don’t see the pattern for this, did you post one? Ha, never mind, I see the link now. Thank you so much for sharing this! Mr. Hedgehog is adorable! 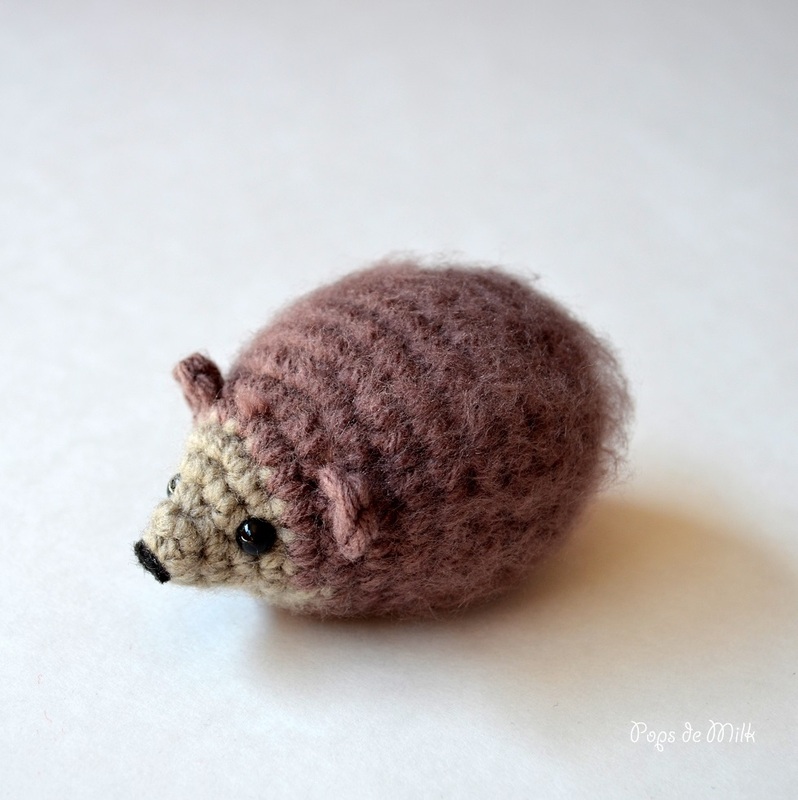 I was wondering if I could sell the hedgehogs I make from the pattern at a farmer’s market? Thanks Phoebe! You may definitely sell at a farmer’s market, I just ask that you please include a tag or note crediting me as the designer. Good luck! What is your sharing policy for this pattern? 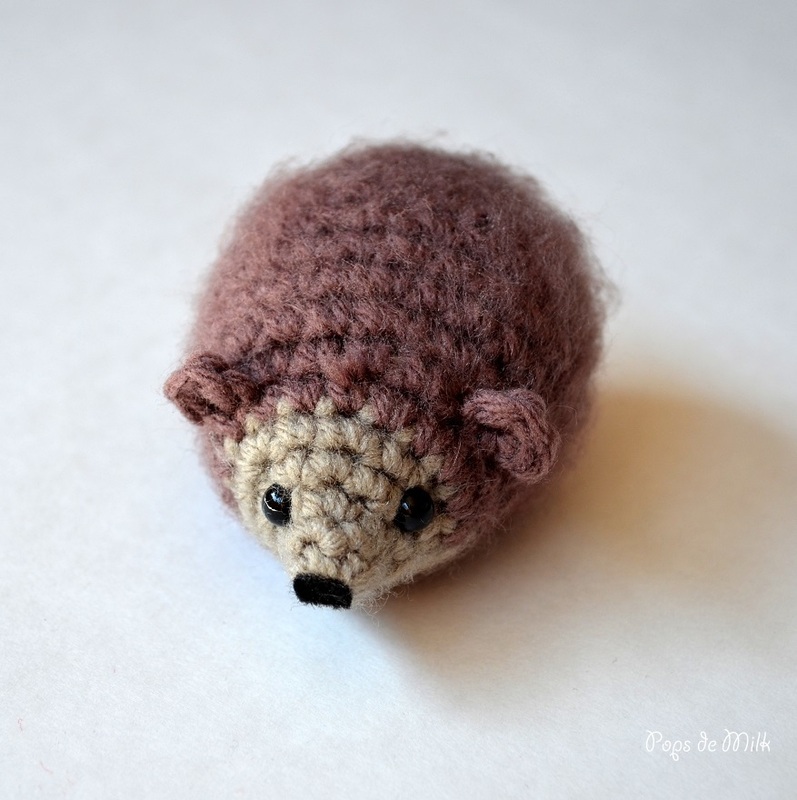 Can I sell hedgehogs I make in my Etsy shop (with credit to you for the pattern of course)? Yes, you may sell finished items using my patterns with credit to me.